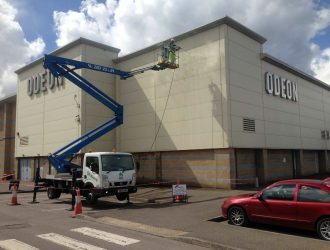 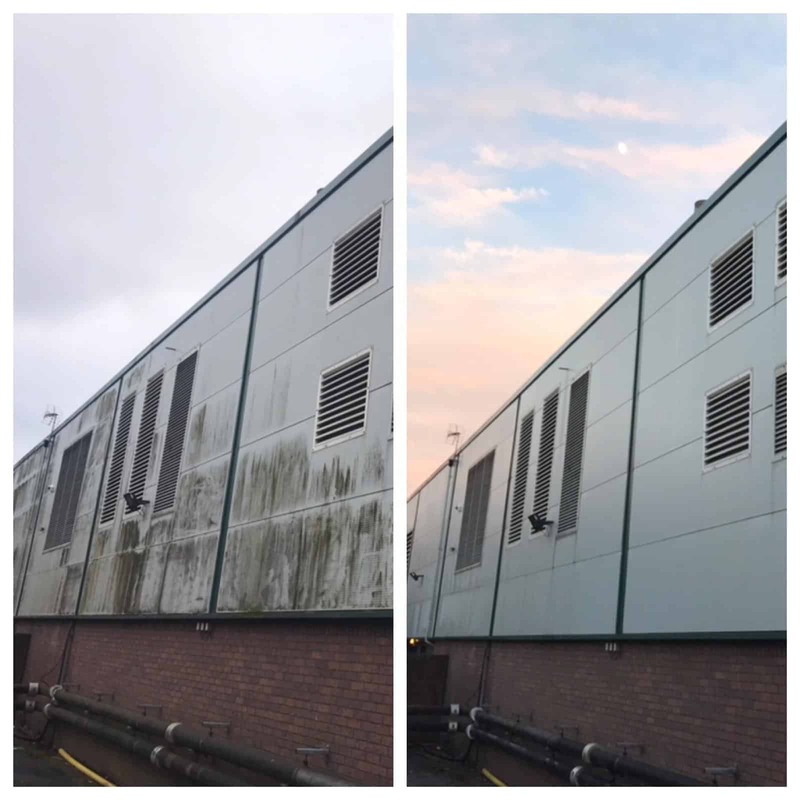 Cladding Cleaning Using the SoftWash System in Wolverhampton for Mecca Bingo. 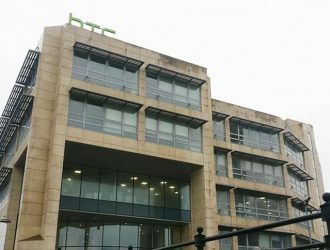 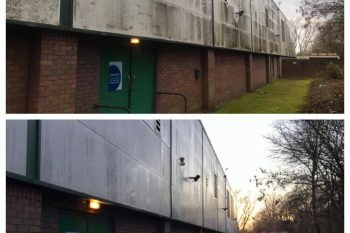 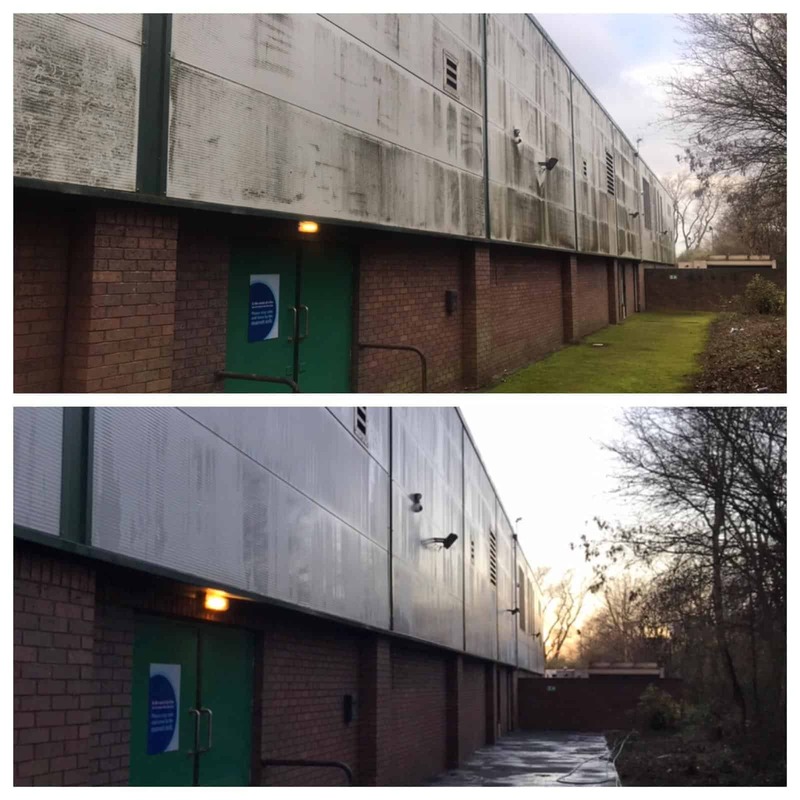 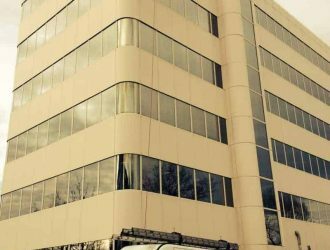 Purple Rhino SoftWash division were asked to carry out the cleaning to remove heavy algae build up on the exterior surfaces of the Bilston Mecca Bingo. 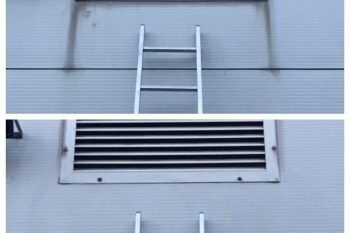 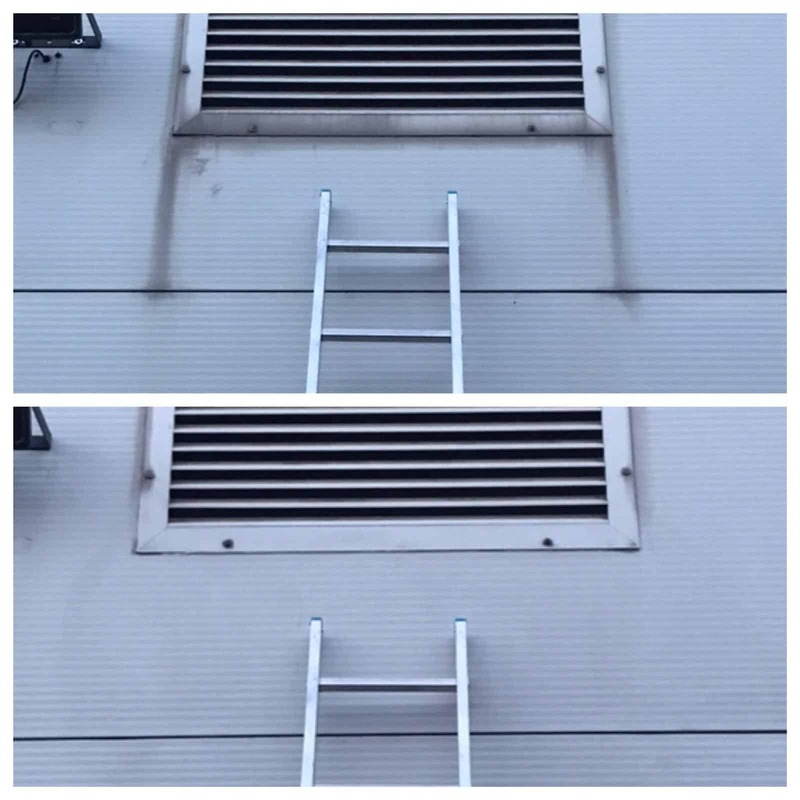 When you need your buildings cladding cleaned, call 0800 1577484 to arrange your free site survey. 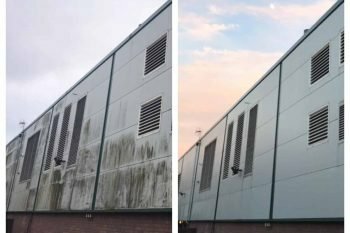 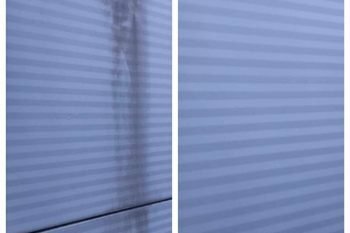 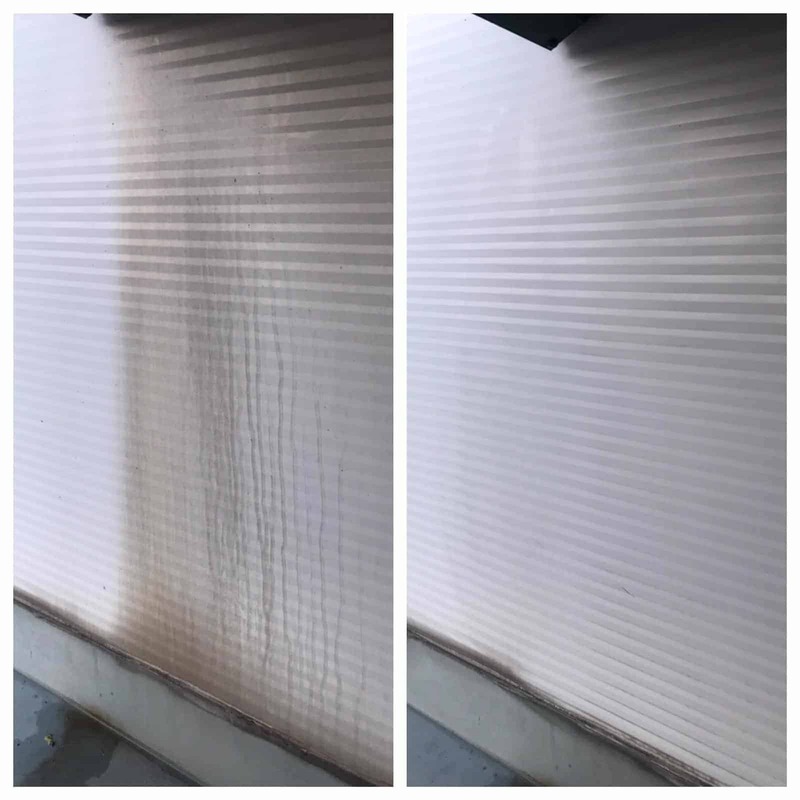 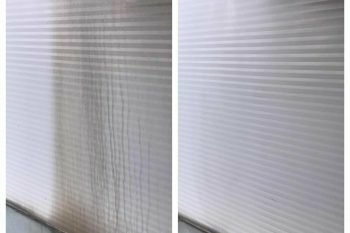 As you can see from the photographs the end results speak for themselves and because the cladding was SoftWash treated it will keep the cladding cleaner for much longer than had it been pressure washed clean. 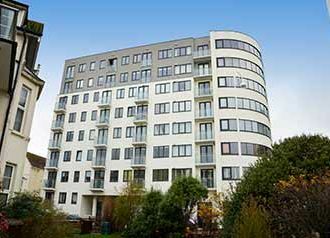 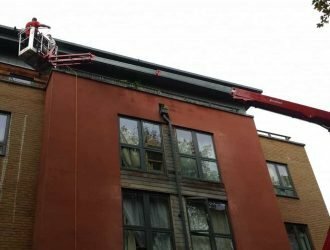 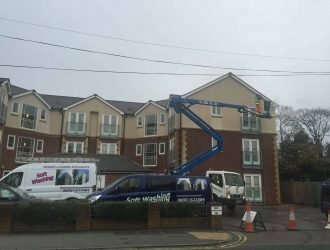 SoftWashing in Wolverhampton kills off all organic matter build up from cladding, brick, stone, render, roofs and flat membrane type roofs. 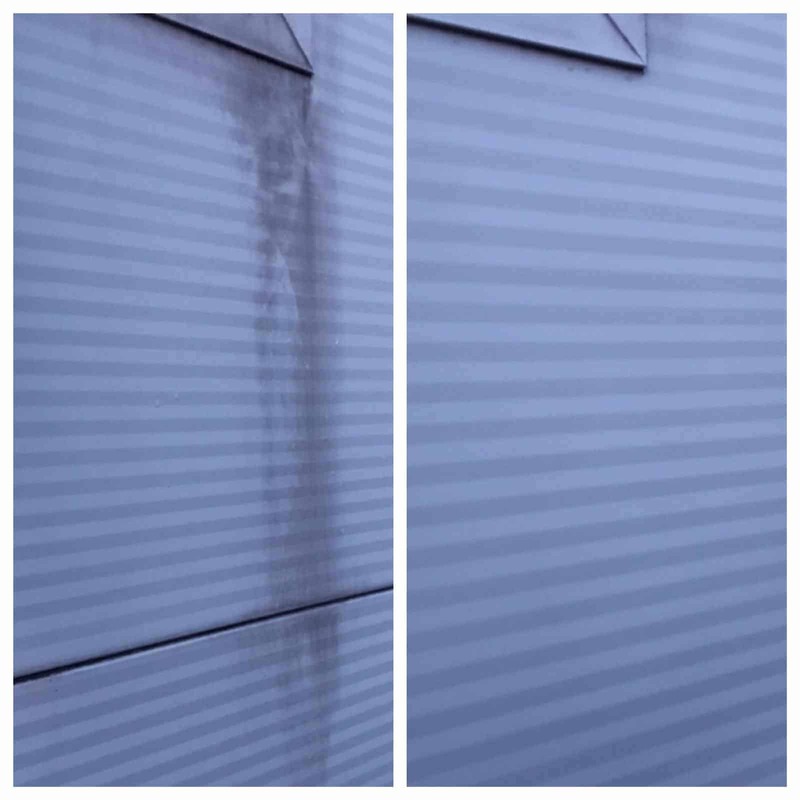 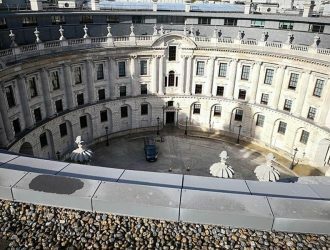 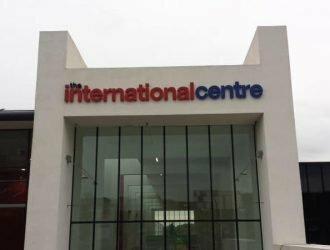 A better alternative than pressure washing, SoftWashing cladding also leaves it shiny due to the cheetah wax we use in our Final Wash rinse down.